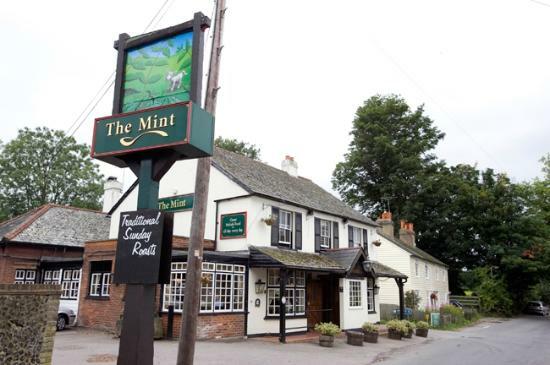 The Mint pub quiz is the best place the people of Banstead can get there quiz fix! Hosted by a fantastic quiz master that will test your mind to the max. This country pub is oozing rural charm and rustic character, the picturesque surroundings provide the perfect backdrop for savouring the hearty pub-food on offer.